We provide real financing for real estate investors that work in the REAL world. KISS Capital, Inc. and it's partners are leading private money lenders for real estate investors. Our expertise is in alternative financing sources. KISS Capital can help you close your next deal. Let’s face it, in today’s market real estate investors are faced with some unique challenges. Financing is harder and harder to get. Private investors are getting squeezed out of the market by large investment groups. But rates are down and home prices are down. So how do we take advantage of this if we can’t get loans? If you want to make money in this business, you need to get your arms around the financing. Why go at it alone? Put KISS, a proven professional, on your team. Want to know the ways we can help you make money in this business? Rehab loans! We have private money to help you with your next rehab project. We can loan you the purchase price plus loan you the money for the repairs on your next project. 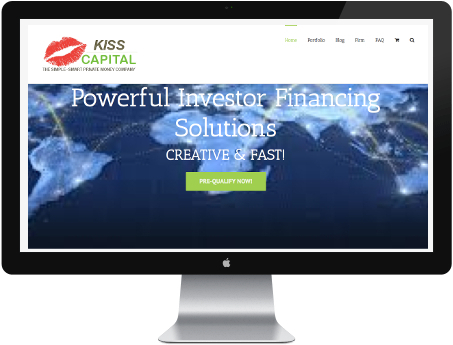 KISS Capital is a leading private money lender. We produce fast, reasonable, secured real estate loans so you can close quickly on your commercial or residential investment properties. We can help you get up to 65% financing on your rehab projects. KISS Capital can provide you access to private, hard money loans that can meet all your real estate financing needs. We welcome non-conventional loans. Tell us your story to get you the financing for your individual circumstances. Our rates offer fair and competitive options for investment property. We also offer bridge loans and sometimes can provide other private capital loans for the out of the box deals. We are on a mission and are the right choice for your private money lending for both commercial and residential real estate investments. KISS Capital can help you achieve success! We can help with cross-collateralization, and other unique lending situations, so our clients can realize their real estate investment goals. Come experience the ease of our lending process. KISS Capital wants to be your first choice as a lender! We work hard to position ourselves ahead of conventional lenders with competitive rates, individual client attention, and a faster loan turnarounds. Our personal touch works. We respect each client and you are important to us. We know you are unique and believe in the win/win scenario. Let's work together...How can we make money together? Prequalify for Your Loan Now. 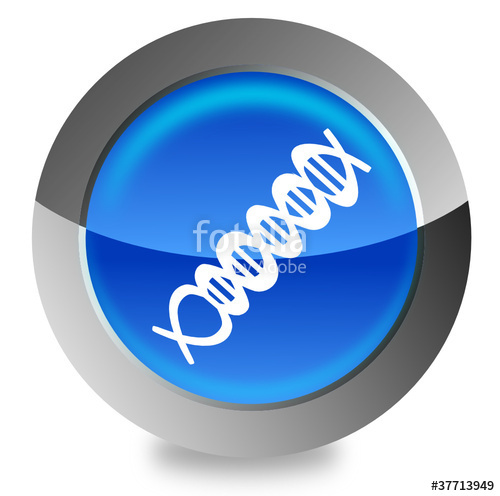 Click on the button above to get Your Collateral DNA!